Voters in the Republic of Ireland have voted overwhelmingly to repeal the controversial eighth amendment to the constitution which bans abortion in all but the most extreme circumstances. Humanists UK and Northern Ireland Humanists are together one of the UK’s largest pro-choice groups, and encouraged Irish citizens to go home to vote in the referendum. Today they are delighted with the result, which is a long overdue recognition of women’s sexual and reproductive rights on the island of Ireland. 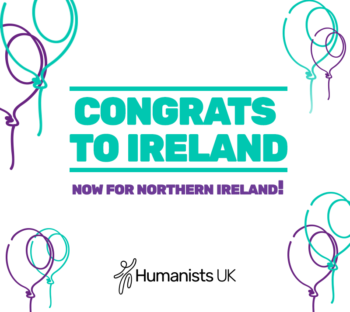 Northern Ireland Humanists Coordinator Boyd Sleator commented, ‘This is a historic day for the people of Ireland. Since 1980, over 160,000 women have been forced to travel abroad to access a legal and safe abortion. The eighth amendment placed an enormous and unjust emotional and financial burden upon vulnerable women. The decision taken by the citizens of the Republic is a statement about the kind of country Ireland wants to be. One that values women, and recognises their right to receive healthcare and to have control over their own bodies. 66% of voters voted in favour of repealing the amendment which forced an average of ten women and girls a day to leave the country to receive adequate medical care, causing them unnecessary expense, delays, anguish, and medical complications. Previously, Ireland had one of the strictest prohibitions on abortion, with women facing up to 14 years’ imprisonment. This restriction forced women to either travel to the UK to receive treatment, risk prosecution for procuring illegal online abortion pills, or continue their pregnancies against their wishes and in violation of their rights. As a result this referendum, the Republic of Ireland Government will bring forward legislation to enable legal access to abortion services in the first twelve weeks of pregnancy. 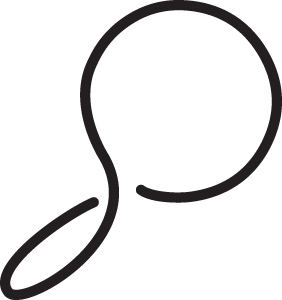 The referendum was the culmination of many years of campaigning by pro-choice and human rights groups.  Last year, a Citizen’s Assembly, a public forum representing a broad selection of citizens, formally recommended legislative change to allow access to abortion services to the Oireachtas, Ireland’s legislature. For further comment or information, please contact Humanists UK Campaigns Officer Rachel Taggart-Ryan on rachel@humanism.org.uk or 07951 176 245, or Northern Ireland Humanists Coordinator Boyd Sleator on boyd.sleator@nihumanists.org or on 07470 395090.